Palm Harbor Homes Victoria, Texas Hot Home Buying Tip: FIVE years in a row! Home builder of the year!! 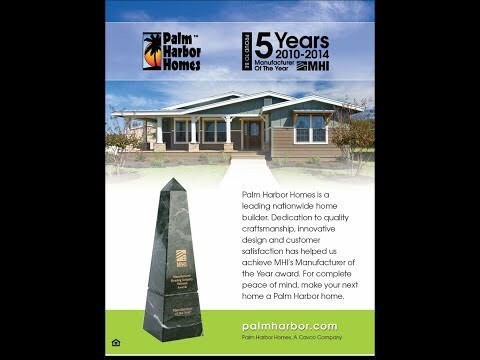 Go To palmharbor.com > Model Centers > Texas > Victoria, TX > Hot Items > FIVE years in a row! Home builder of the year!! FIVE years in a row! Home builder of the year!! We are excited to announce that for the fifth year in a row we have been awarded manufacturer of the year! We want to celebrate by offering you the best deals of the year!! Hurry in to see us! Visit us on Facebook at http://www.facebook.com/palmharbor.com fore more deals and promotions! !